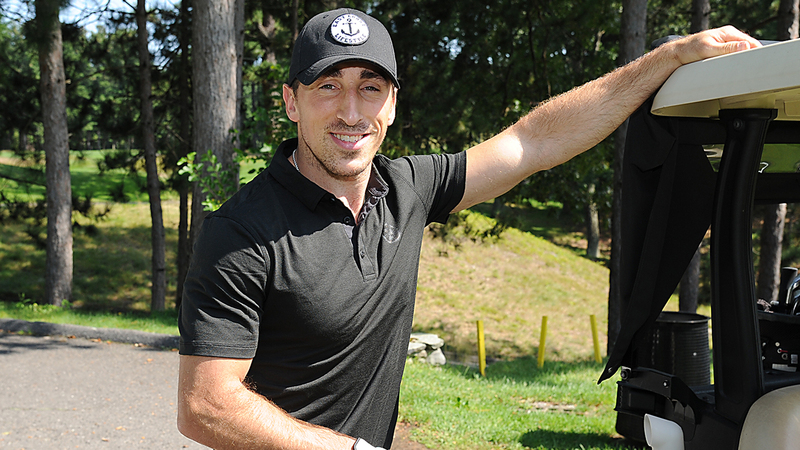 The tournament will include approximately 275 golfers including Boston Bruins management, coaching staff, alumni, and players from the active Boston Bruins roster. Celebrities will be paired with a foursome and play 18-holes on one of two courses. 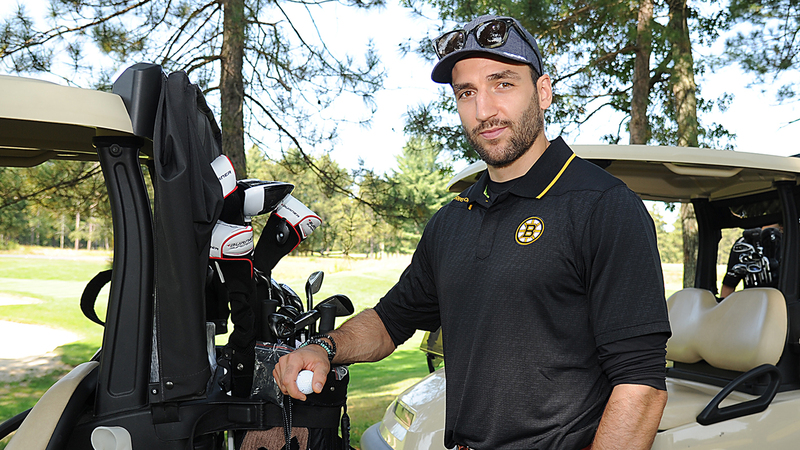 All proceeds from the event will benefit the Boston Bruins Foundation and the Boston Bruins Alumni Association. Parking: As you arrive at the International, take a right at the course entrance and follow the road to the end. Take a right and then an immediate right to enter the Bag Drop. Here, The International staff will take your bag and place it on your appropriate cart. Once your bag is retrieved you may continue through to park your car and head to registration. For more information or sponsorship opportunities, please reach out to Foundation Coordinator, Leandra Murphy, LMurphy@bostonbruins.com.